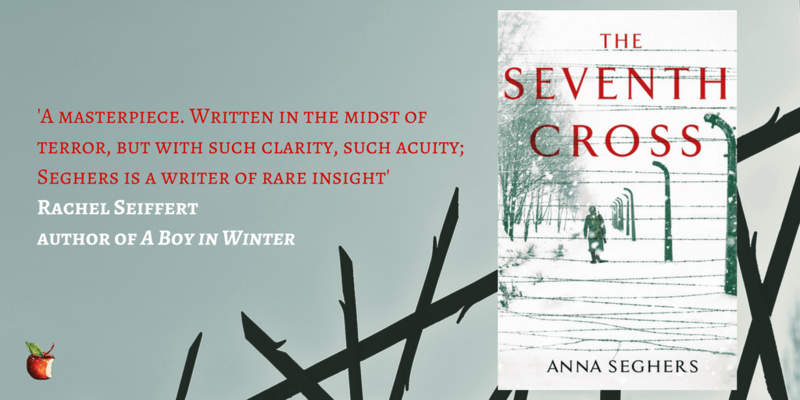 We have five hardback copies of The Seventh Cross by Anna Seghers to give away, before publication on 7th June. To be in with the chance of winning, simply enter your details in the form below, making sure to read our terms and conditions first. Good luck! 1. This is a prize draw to win one of 5 hardback copies of The Seventh Cross by Anna Seghers. To enter, please fill in your name and e-mail address in the form above. 4. The prize draw opens at 12:01 am BST on Thursday 31st May 2018 and closes at 11:59 pm BST on Sunday 10th June 2018. Any entries received outside these specified times and dates will not be eligible for entry into the competition.